Trafalgar Wharf: Exciting news - Win a years free drystack storage at the Southampton Boat Show this September. 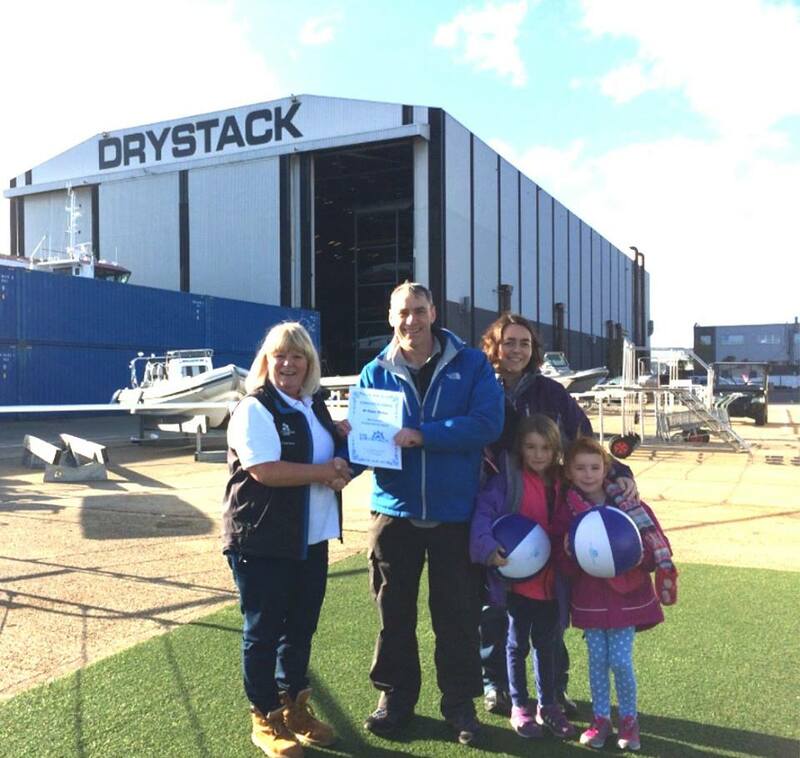 Exciting news - Win a years free drystack storage at the Southampton Boat Show this September. Exciting news - The Trafalgar Wharf Group will be exhibiting at the Southampton Boat Show this September. The show will run from Friday 14th to Sunday 23rd September. 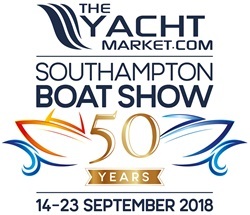 We'll be on stand C008, near the Sunseeker International stand, with information about The Drystack, alongside our sister companies JBT Marine, Ballistic RIBs and Boat Club Trafalgar. As always, we'll be running a free prize draw for one lucky person to win a year’s free storage in The Drystack. All you have to do is visit Corinne on the stand, fill in your details and receive a free gift! Easy peasy. For more information about the show, The Drystack, JBT Marine, Ballistic RIBs or Boat Club Trafalgar, or how to get your free boat show ticket, please give Corinne a call on 02392 387833 or email her at corinne@trafalgarwharf.com.